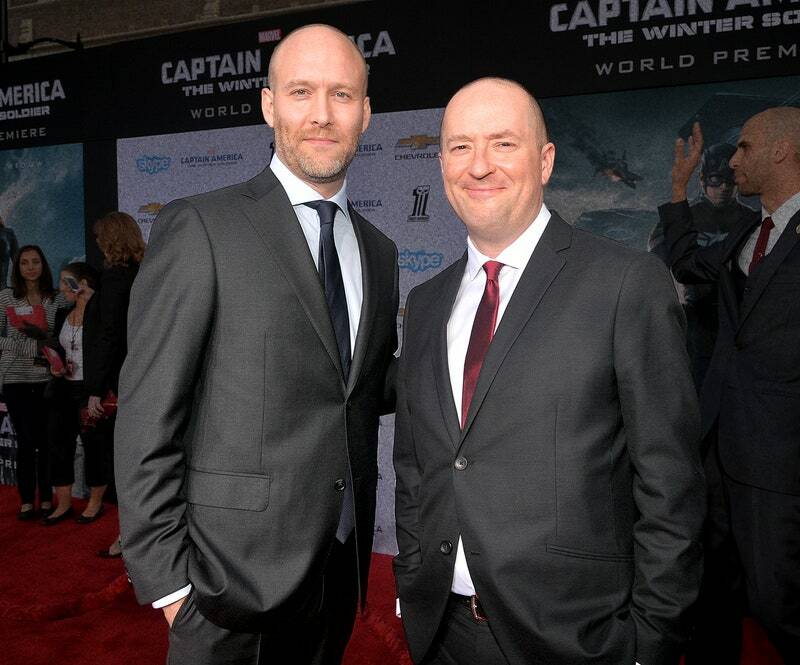 This week, we’ve got two wonderful writers who have written several of the biggest Marvel movies to date Christopher Markus and Stephen McFeely. I’m a big fan of what Marvel is doing with it’s cinematic universe, and I absolutely loved “Avengers: Infinity War.” This is one Marvel movie you don’t want to miss out on. This interview is also spoiler free! So anyone can read it. They’re most well known for having written “Captain America: The Winter Soldier,” “Captain America: Civil War,” and most recently “Avengers: Infinity War.” And they’ve done a lot of other really cool movies too.